Are you having trouble losing weight? Do you have trouble falling asleep? It could be that your hormones are out of balance. Did you know that you have over 50 known hormones that are responsible for thousands of bodily processes, including weight-loss and sleep? If you want to know how you can balance your hormones safely, then don’t miss this great lecture via podcast. Join Nadya Pecherskaya, Certified Nutritionist for this 1-hour informative lecture as she explains how to use diet to help balance and regulate your hormones inexpensively. Balance and Regulate Your Hormones Inexpensively! 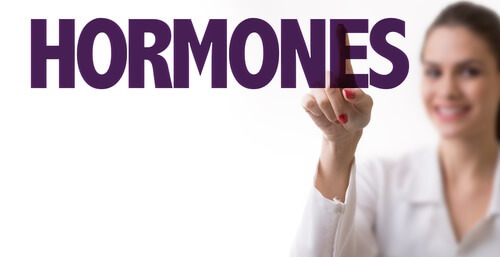 Leave with a greater awareness of balancing your hormones through diet.